14 June 2016, 18:06 p.m. Being a sport-focused range, all the VerveLife wearables have ‘+’ versions available which feature IP57 water and sweat protection. 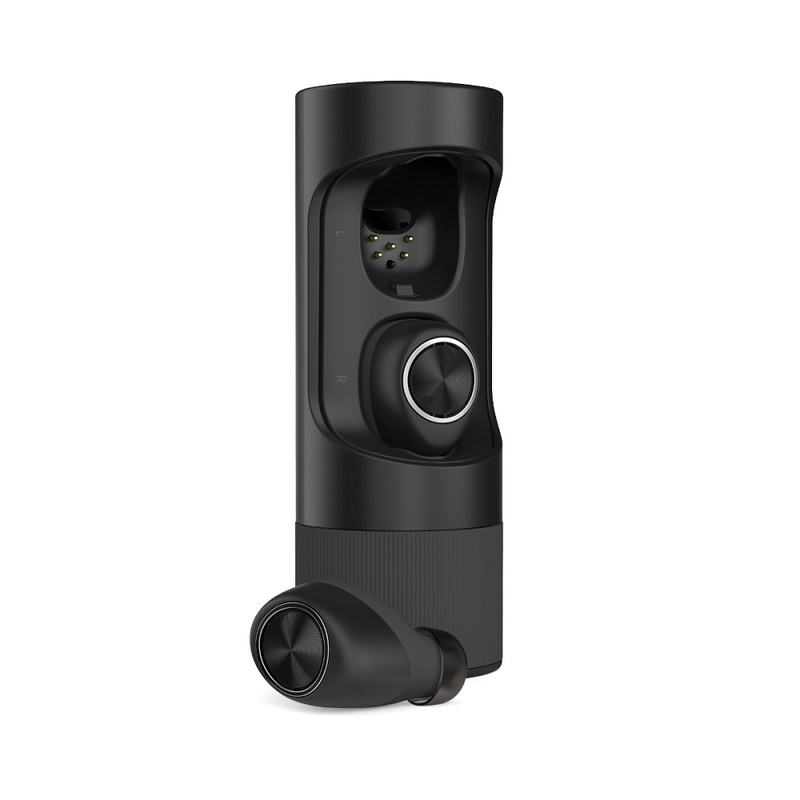 The VerveOnes are Motorola’s latest entry into the ‘hearable’ market – a category it helped define with the Moto Hint. Of the range launched here today, it’s the company’s flagship which the Motorola team appear rightly proud of. Introduced as a “virtual computer in your ear”, the sleek earbuds fit snugly in your ear canal – without unsightly cables – and will deliver your music and information from Siri and Google Now at the press of a button with “HD quality” sound. Furthermore, the device boasts of up to 12 hours of battery life – an impressive claim for a device this small – and one we’ll be testing over the next few days. 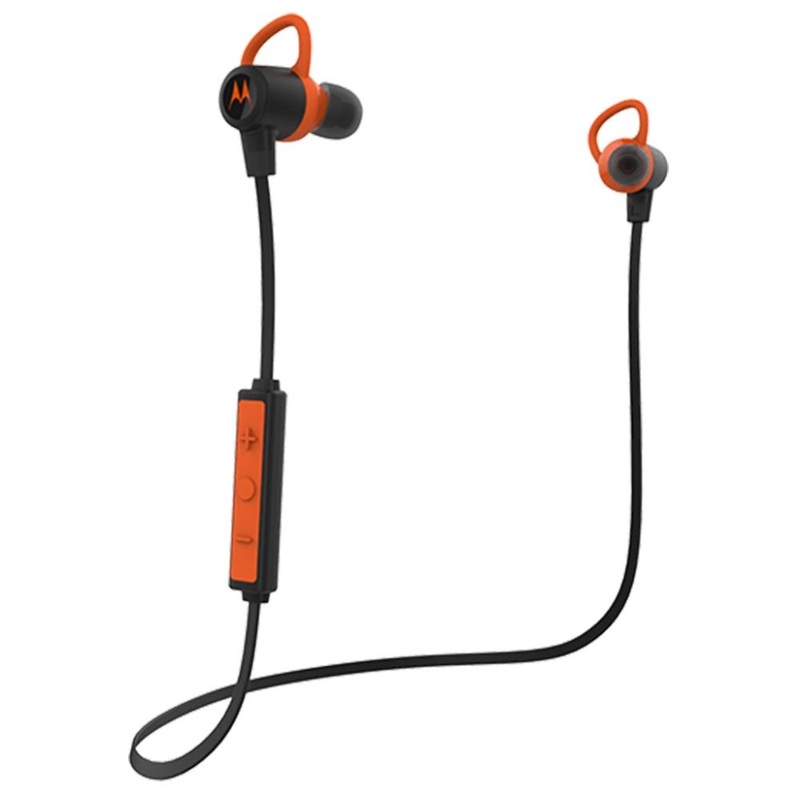 If you’re unconvinced that earbuds alone won’t fall out during your chosen activities; VerveRider could be for you. The smart headphones are designed with a collar style which goes around the neck and the earbuds go from here up to your ears. Such a design helps to reduce judder and if they do fall out you have the comfort they won’t be going far. 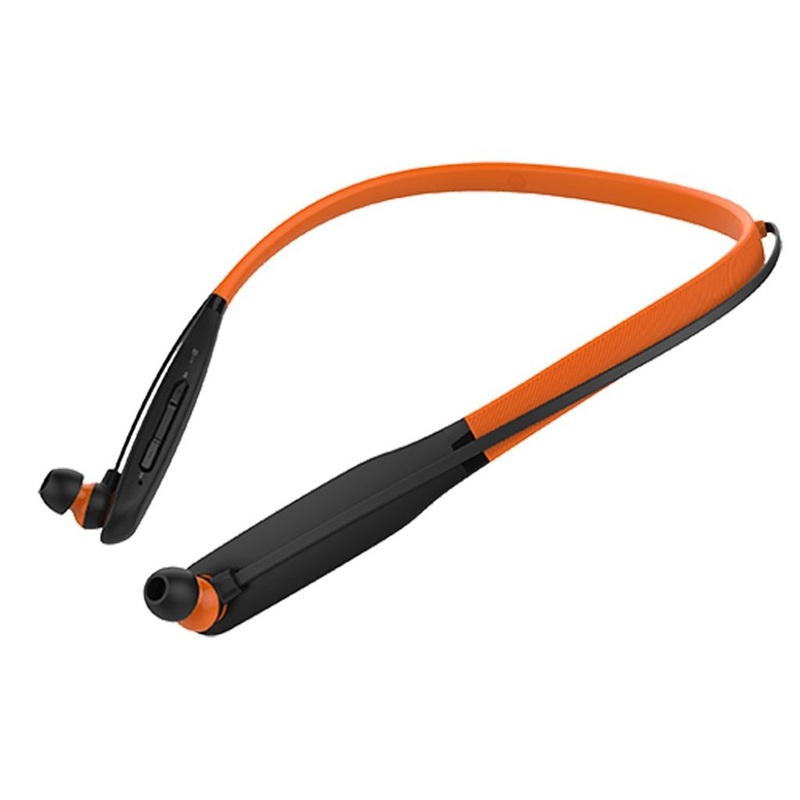 The most understated of the line-up is the VerveLoop, which is a wireless headphone that loops around the back of the neck like most sport headphones. 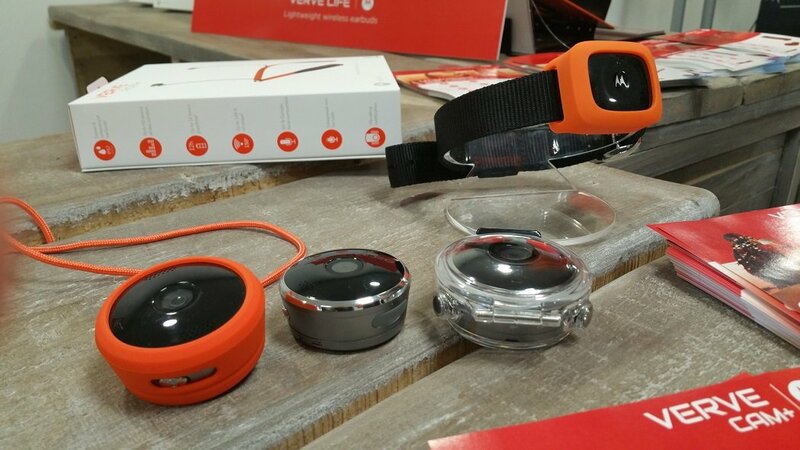 Aside from headphones, we also caught a glimpse of Motorola’s upcoming action cam – the VerveCam. Smaller than its obvious competitors – along with a unique circular design – the VerveCam has all the same features and more. It’s waterproof up to 25m, has the ability to use a smartphone for a viewfinder, pan/tilt features, video stabilisation, loop recording, built-in WiFi and Bluetooth, 138-degree field of view, time-lapse photos, and live streaming. Motorola decided to go for a 2.5k sensor in their device – an odd resolution not often used. It’s higher than most action cameras which opt for 1080p but not up to 4k which is gradually becoming the new standard. Although we haven’t been able to get a definitive answer for the reason of this decision as of writing, it’s likely due to VerveCam’s small dimensions. We left Motorola’s event impressed with the wearables on display – each has a clear audience which are sure to be delighted with their category-defining functionality and performance. Our concern is the price of the VerveOnes – which at £199.99 could be a hard sell. Nevertheless, the VerveOnes' technology, design, and features make it top of its category as of writing. The VerveRider is for more extreme sport participants, whilst the VerveLoop is for athletes which aren’t so high-impact such as runners. This clear audience with a more palatable cost of £59.99 is sure to make these devices a hit. We’ll be reviewing these devices in-depth over the coming days so be sure to keep an eye out here on WearableTech for our full thoughts. What are your initial thoughts on the VerveLife wearable range? Let us know in the comments.